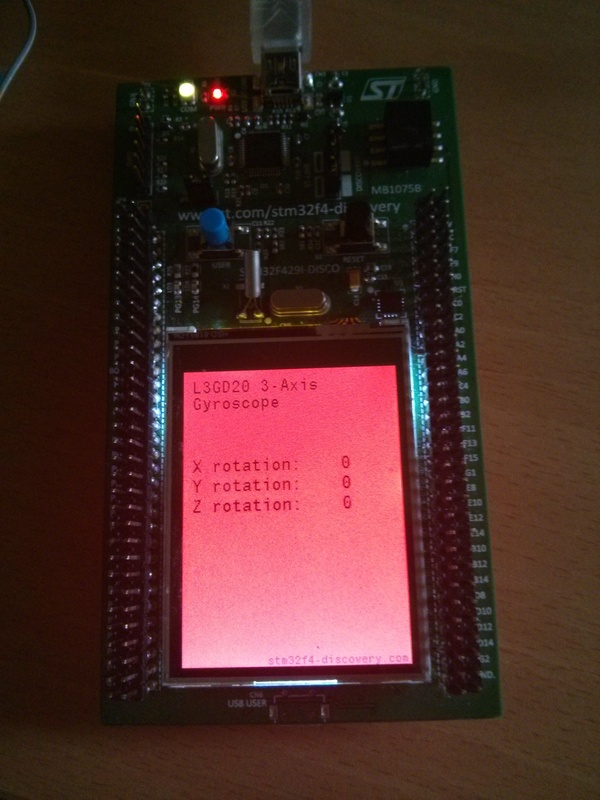 Now we have both, LCD controller and touch controller configured and we can use this. For this purpose i made a library for buttons. This library can draw buttons on LCD and check if touch has been pressed on any enabled button. and pass touch data as parameter. If any button is pressed, then his id is returned, otherwise -1 is returned. On board are two leds. If red led is turned on, then buttons 2 and 3 are enabled, otherwise are disabled.